We now have two very exciting additions to the Sony 4k projector range. A new entry level 4k projector, bringing true native 4k projection to a more affordable price point. Then at the premium end we have the new laser light source projector which has been brought into a very competitive price bracket. 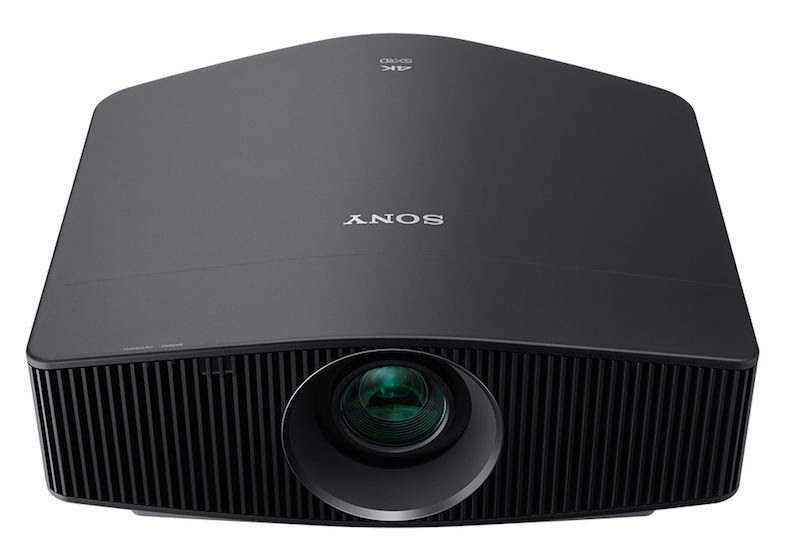 This is Sony’s new entry level 4k projector. The VW260 is a brand new native 4K projector added to the range, they have now filtered down their 4K SXRD chipset to make native 4K projection even more affordable. The new VW360 will replace the outgoing VW320. The new VW360 has a much improved specification and functionality over the outgoing model. The VW760 is a premium laser light source projector in a compact design. Sony are filtering down their laser light source technology with the VW760. It will replace the outgoing highly acclaimed VW1100 and is at a much lower price point than the VW1100 was. Contact us for more information and to book a demonstration.